Draw more than Football Plays and Playbooks. Create and Draw Playbooks for Other Sports, No Additional Cost. 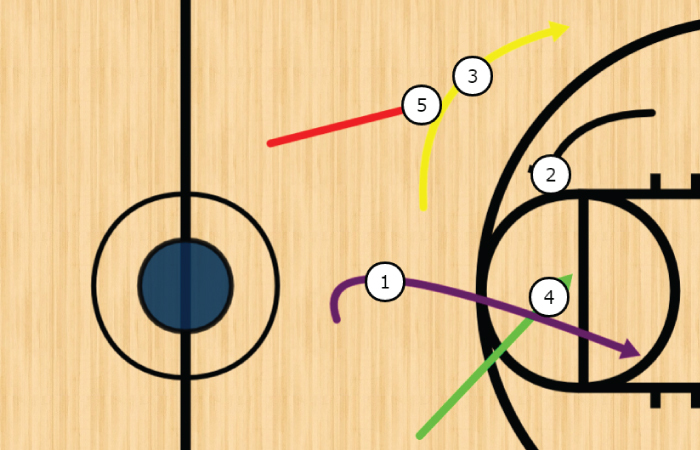 Create and Draw Basketball Plays and Playbooks. 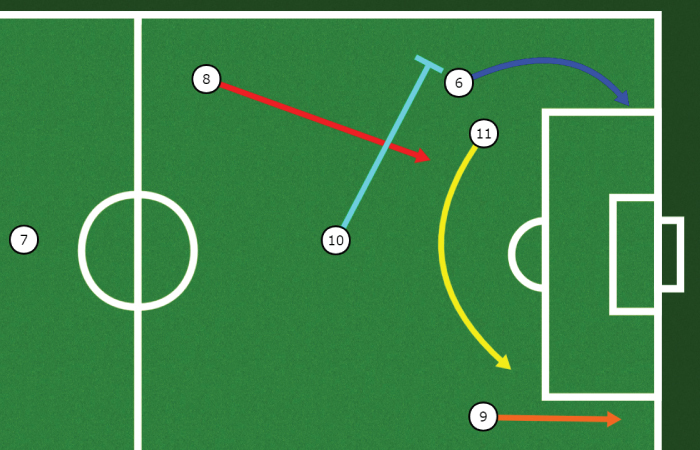 Create and Draw Soccer Plays and Playbooks. Create and Draw Lacrosse Plays and Playbooks.